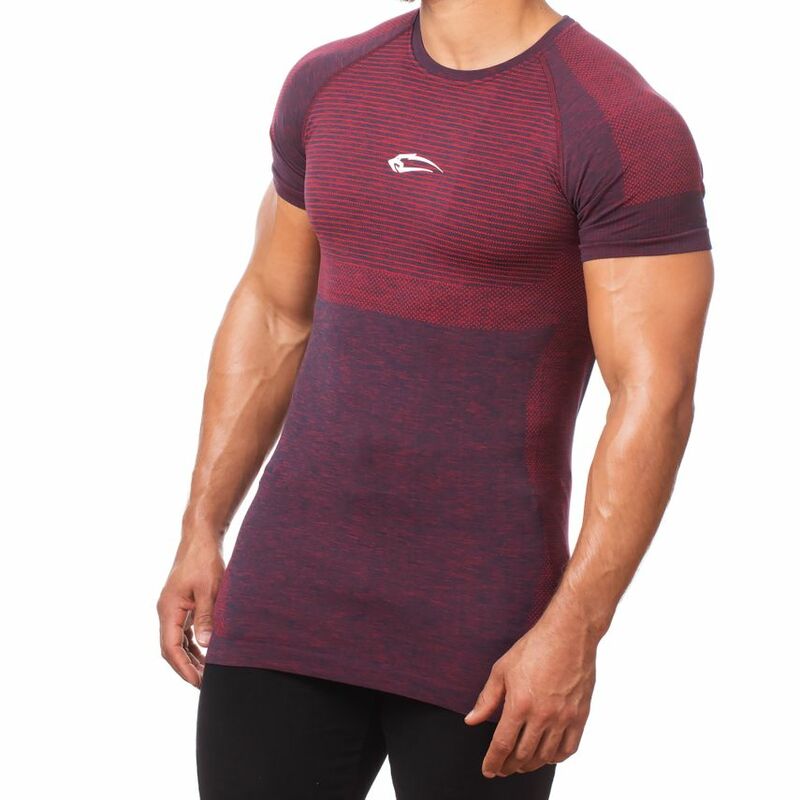 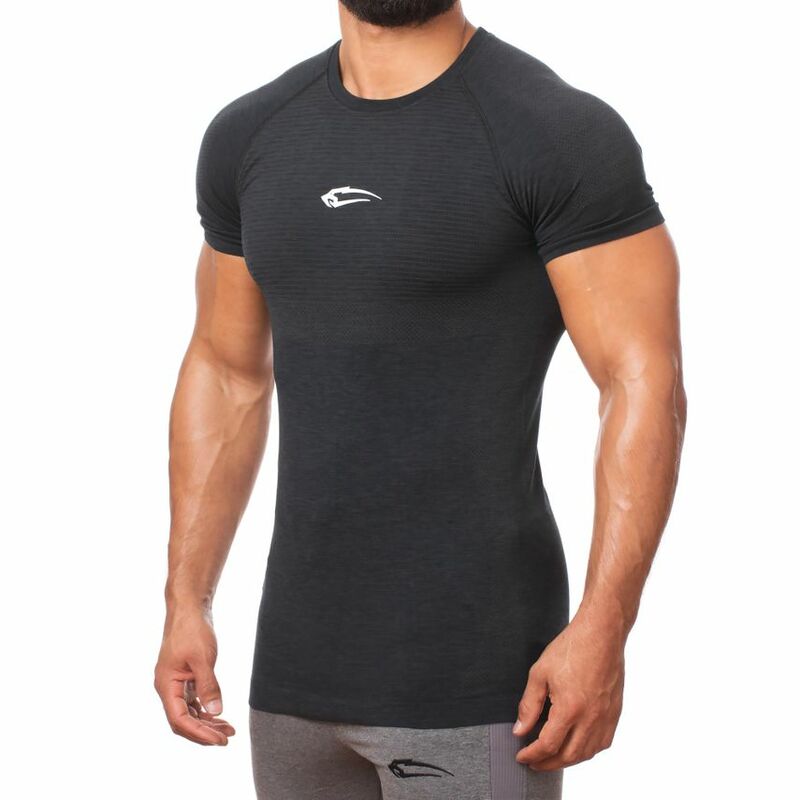 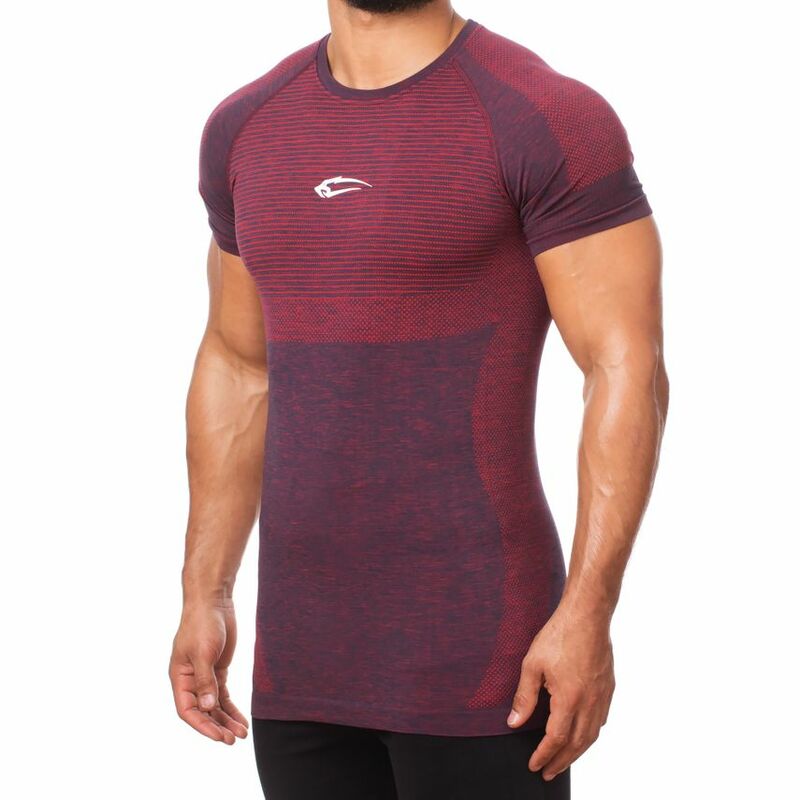 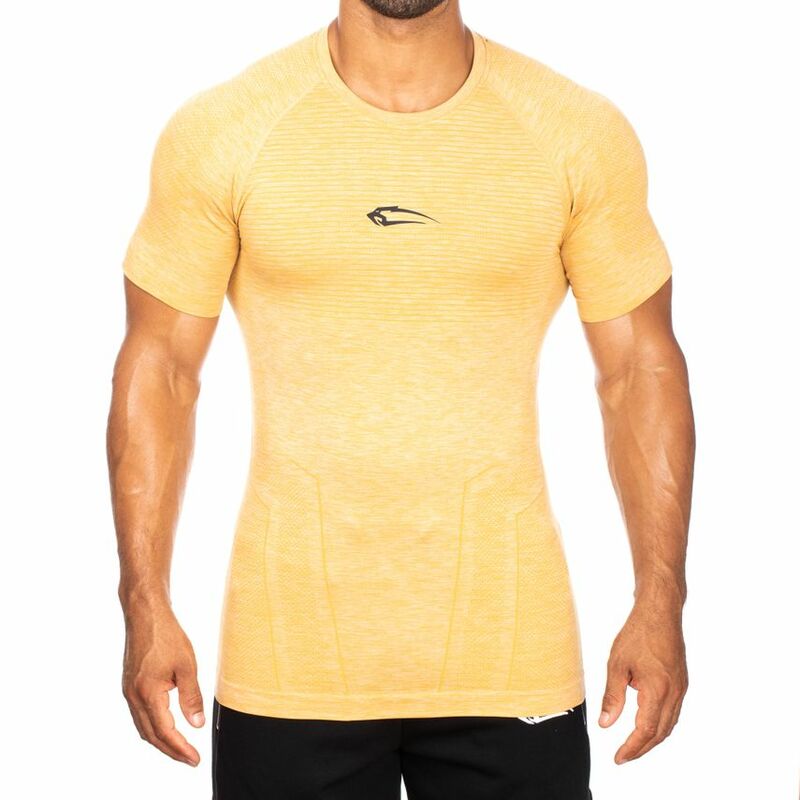 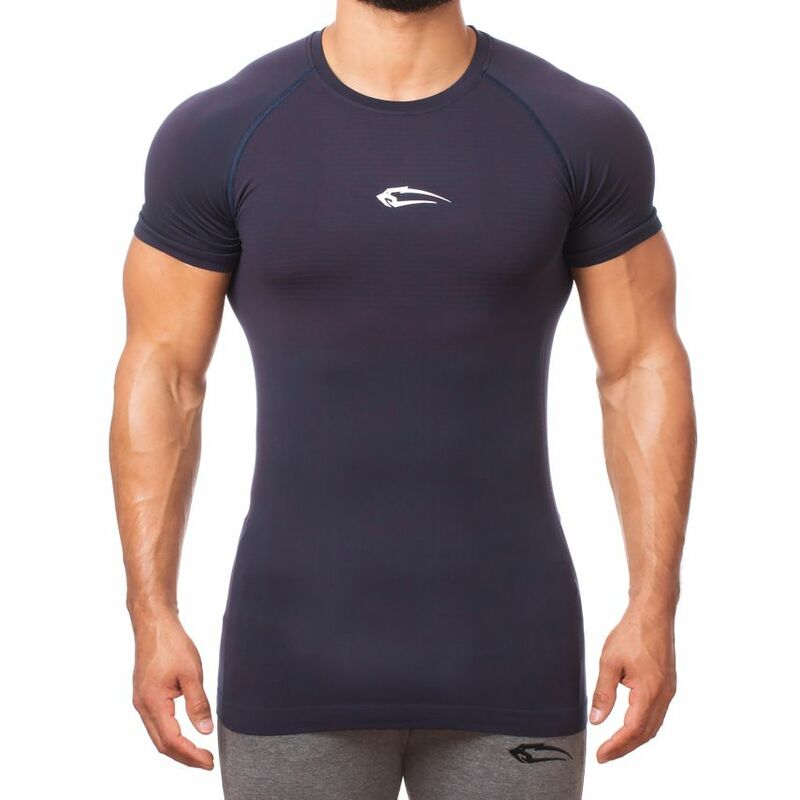 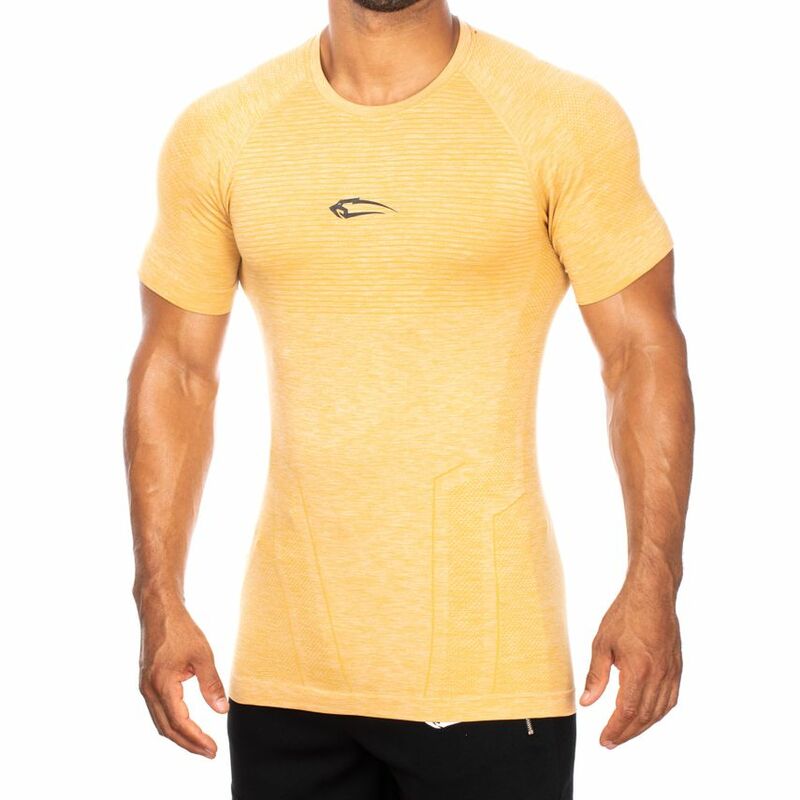 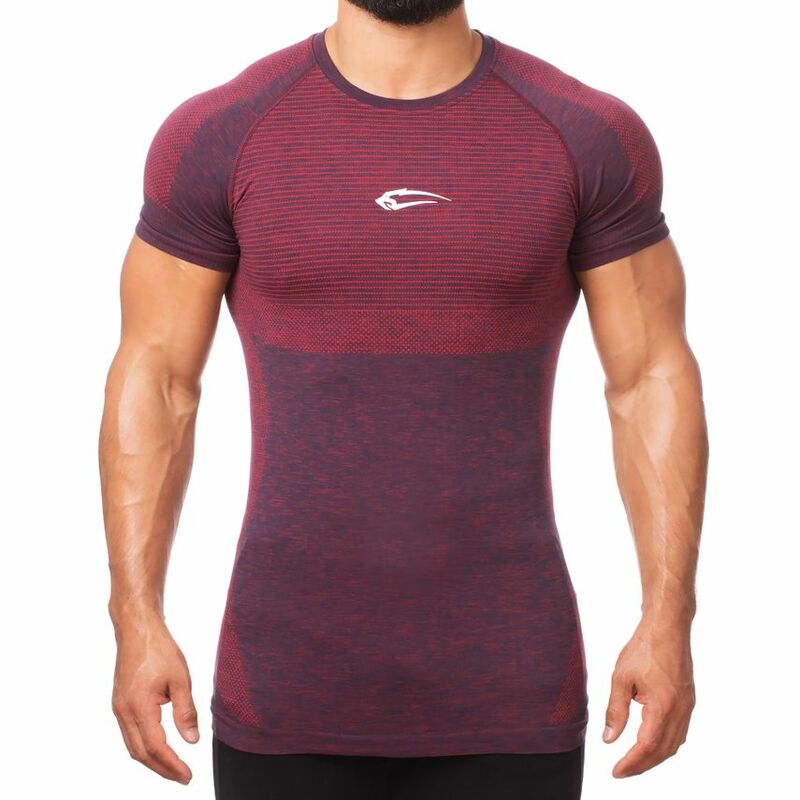 The new Smilodox Men's Seamless T-Shirt Accent is here! 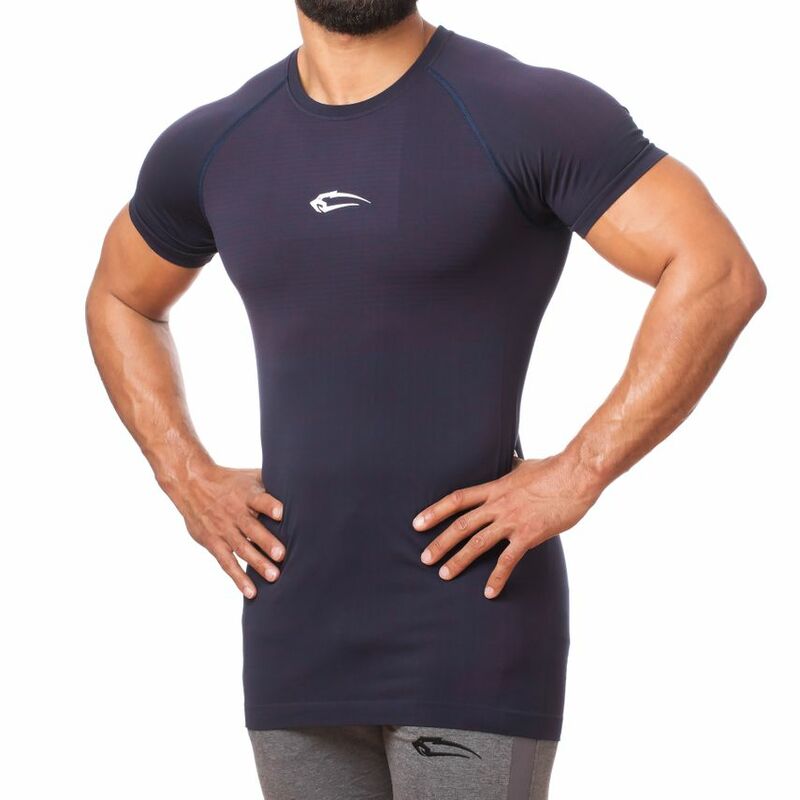 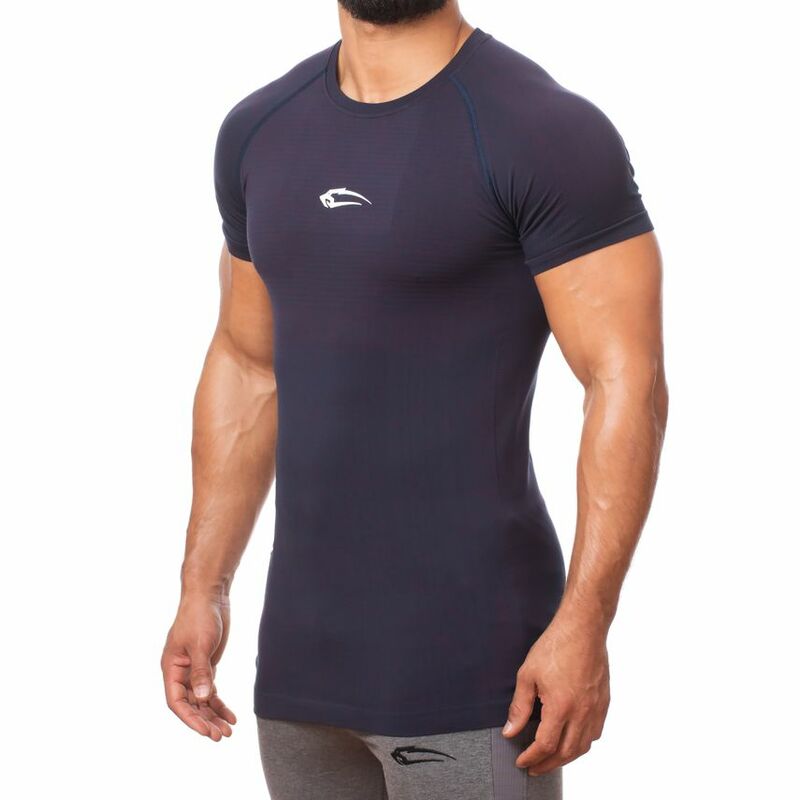 It is tight fitting and promises an incredibly high wearing comfort due to its elastic and soft material. 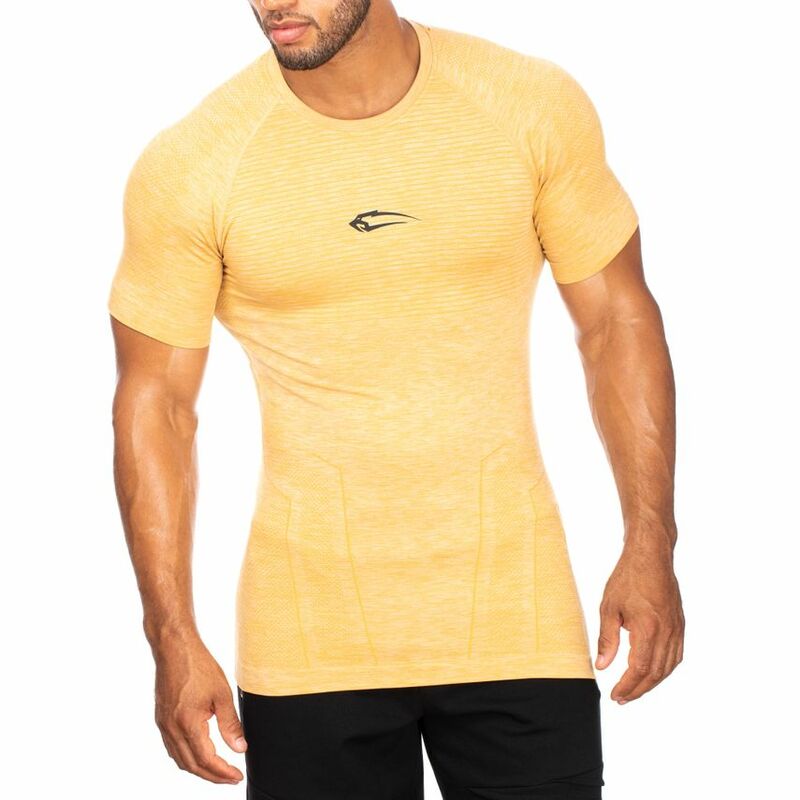 The simple look in combination with the cut emphasizes your musculature optimally and provides for a casual look. 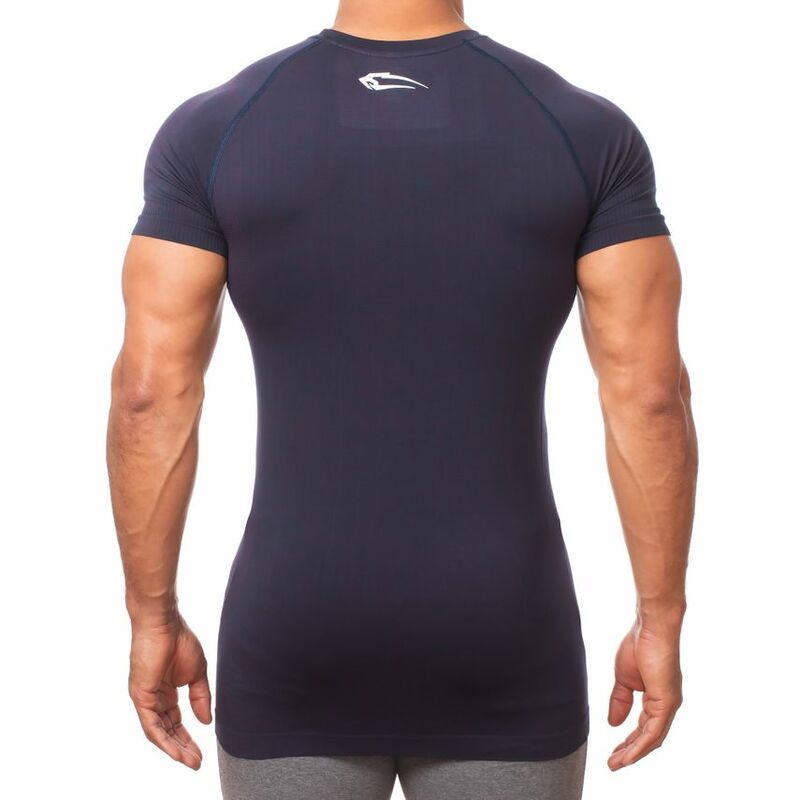 Despite the tight fit, the breathable material allows a lot of freedom of movement and supports your muscles. 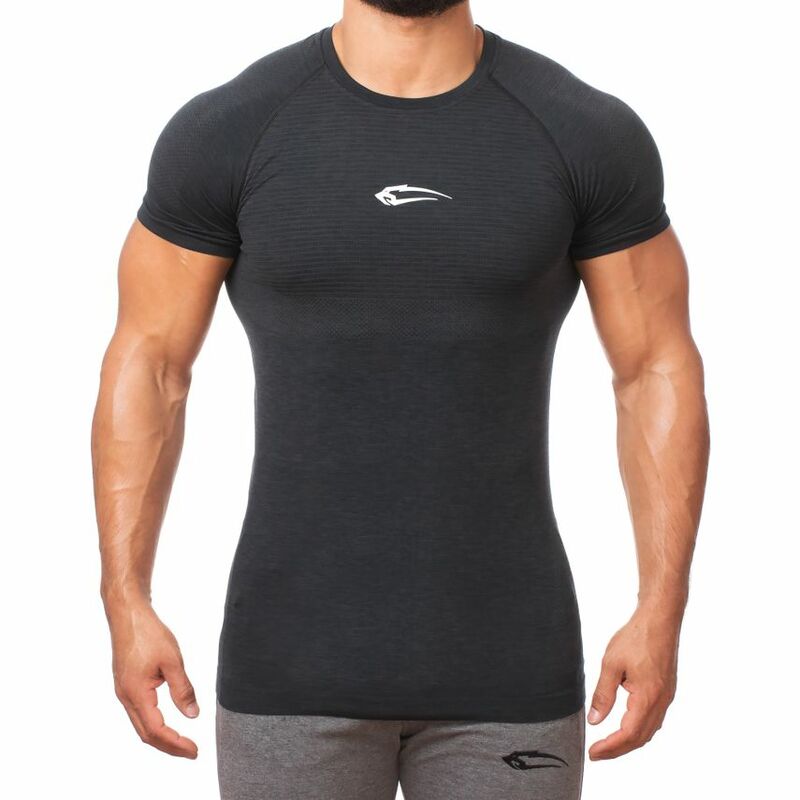 Our Smilodox Men's Seamless T-Shirt Accent is suitable for everyone who fights for their convictions and goals with dedication and passion. 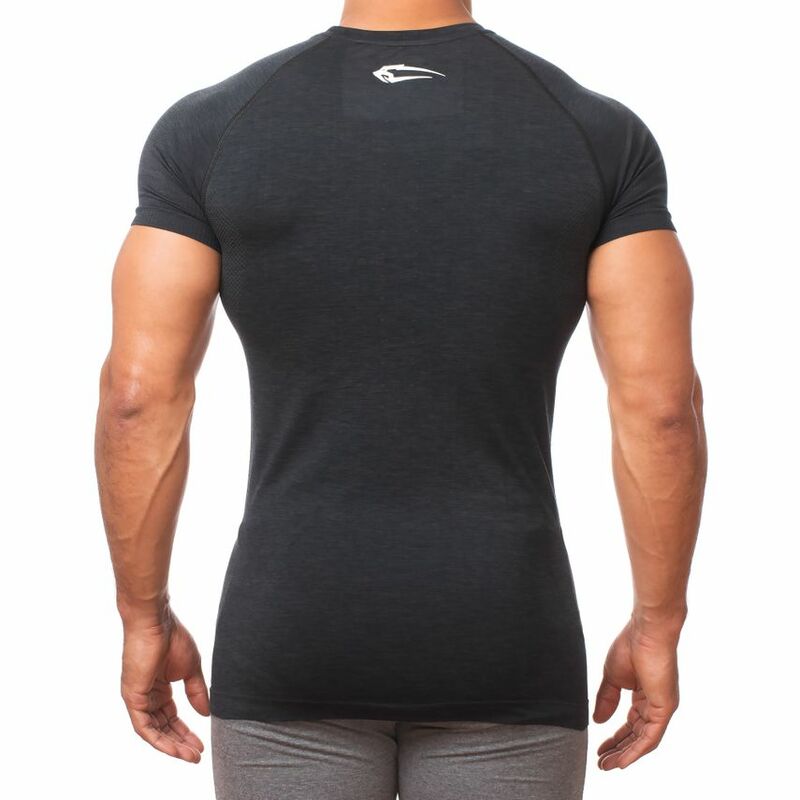 It accompanies you through every training session and is indispensable especially in summer! 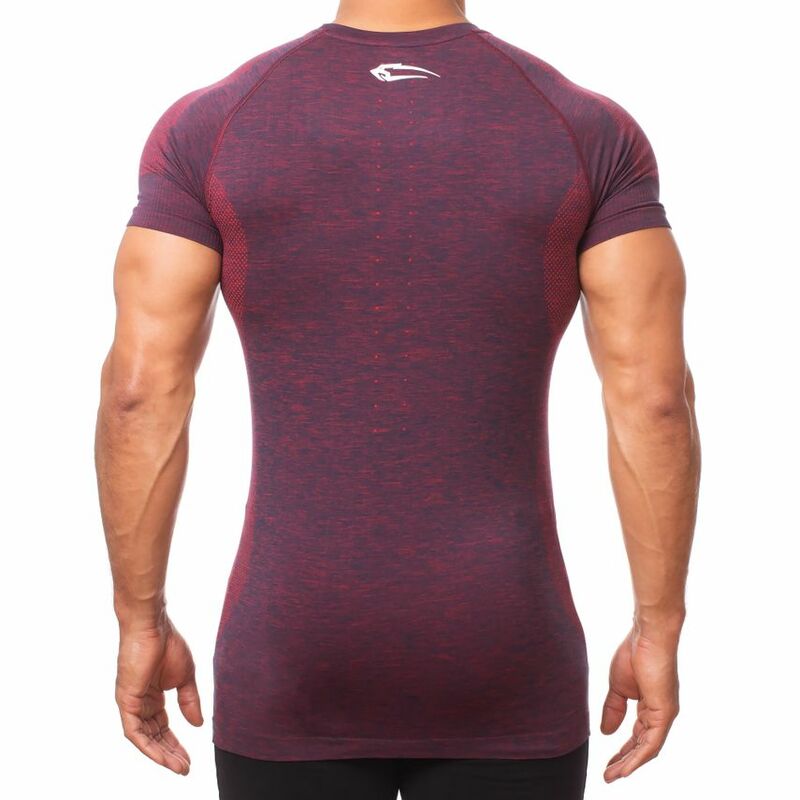 Available in three different colors! 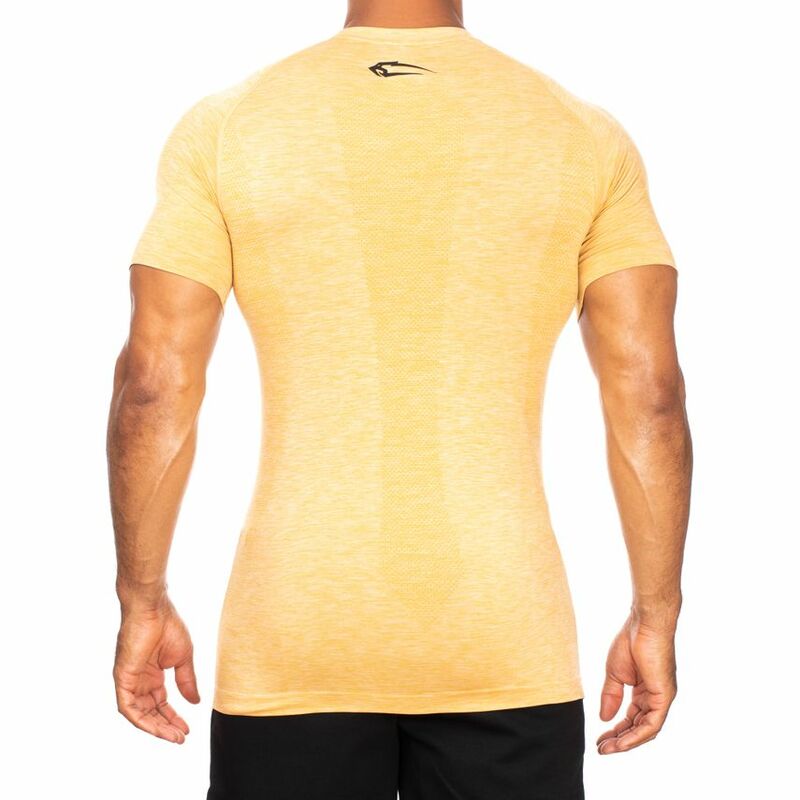 Care instructions: Machine wash on the left at 30°C, ironing on the left possible.